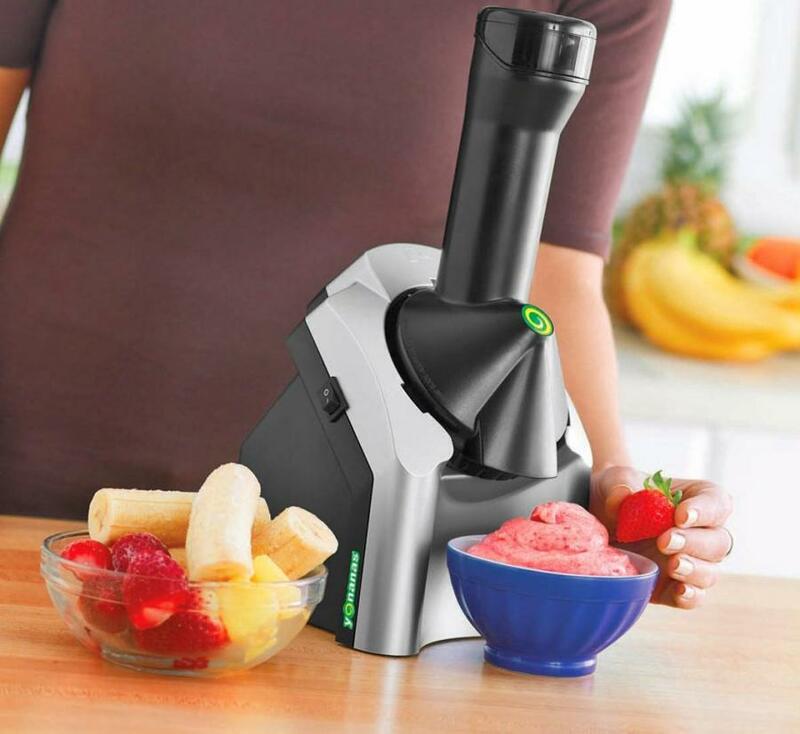 The Yonanas frozen yogurt machine lets you turn your fruit into a healthy frozen treat within seconds. 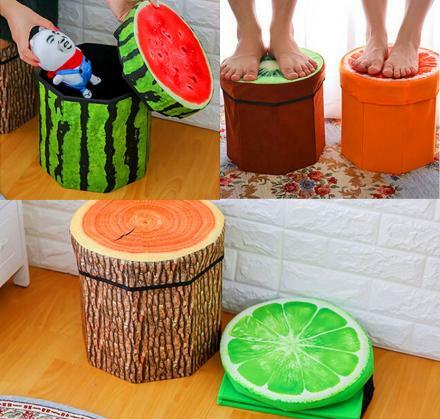 How it works is, you peel your fruit ahead of time, put them into plastic bag and place them into a freezer for a few hours. 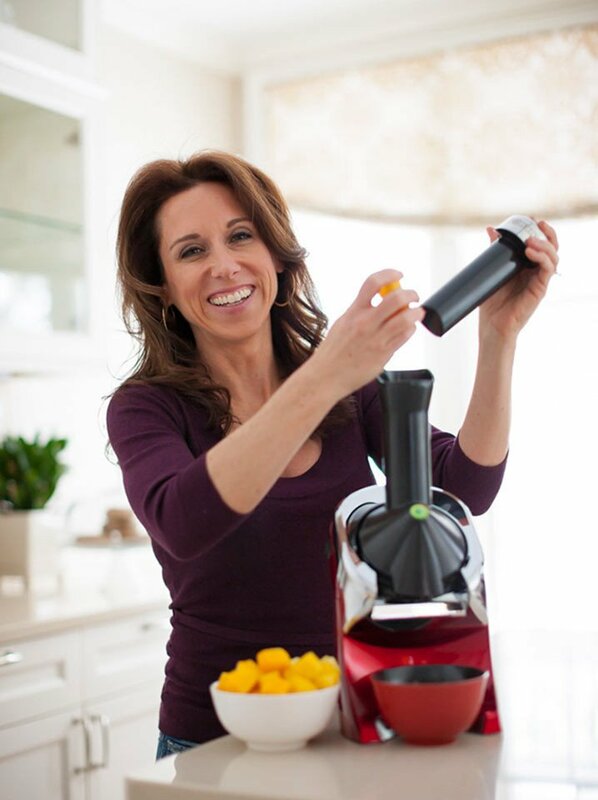 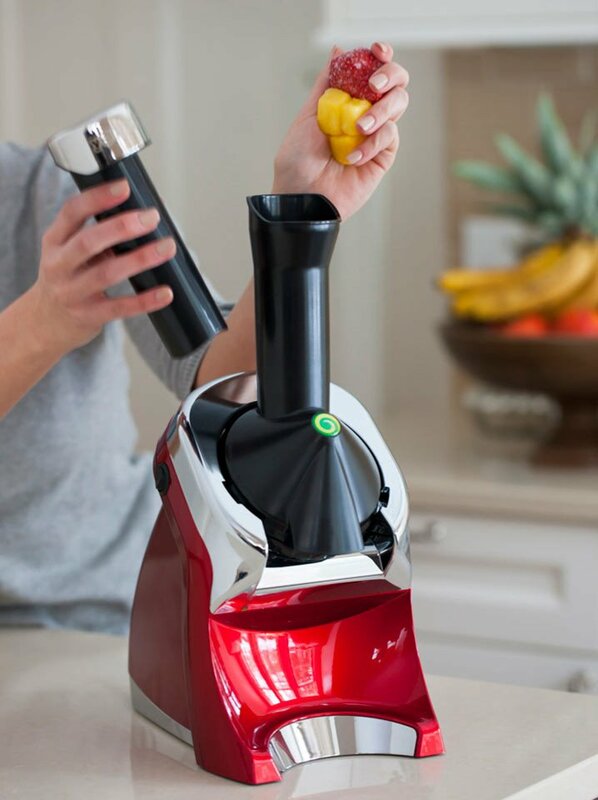 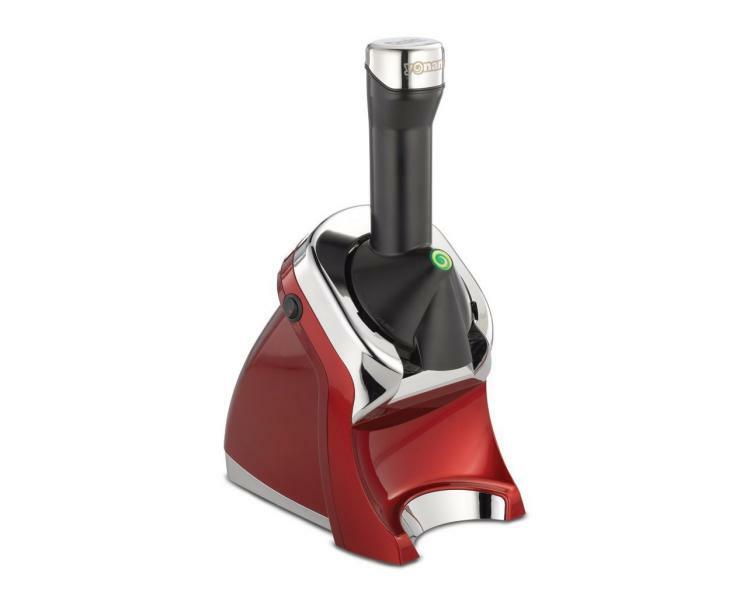 Once fully frozen, Just pour your frozen fruit into the chute, along with any other ingredients you might want to add in, push down on the plunger, and the machine will blend and churn it into a delicious frozen treat instantly! 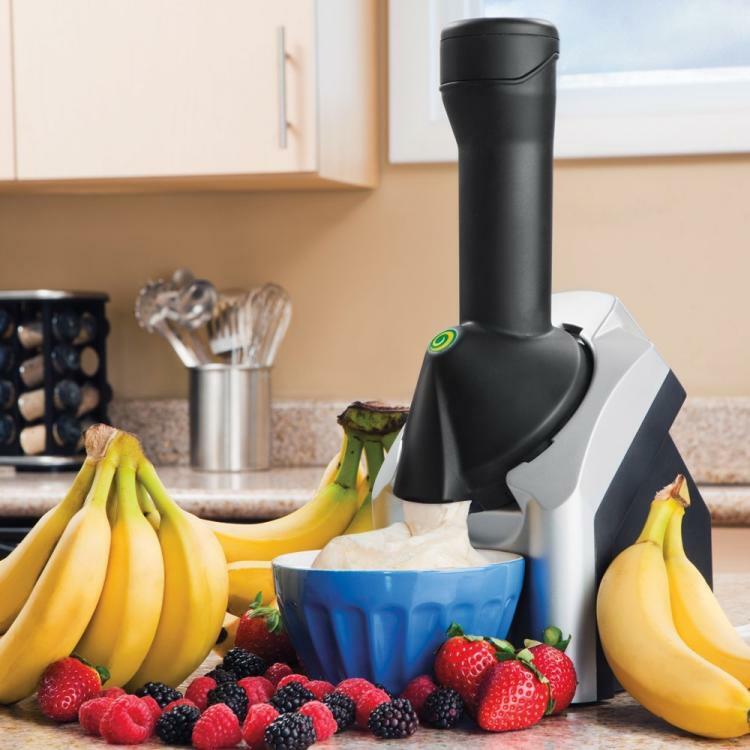 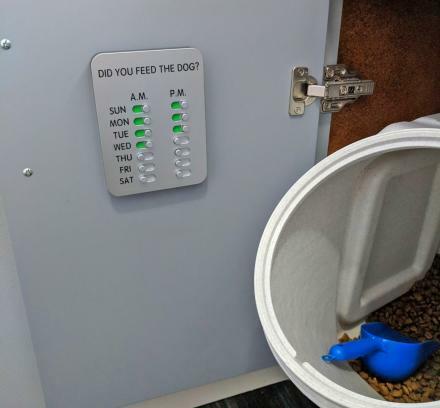 The home frozen yogurt maker accepts everything from berries, mangoes, cantaloupe, bananas, and even things like chocolate and turns them into a healthy frozen treat that contains no additional fats, sugars, or preservatives that most other ice-cream-like treats would normally have in them. 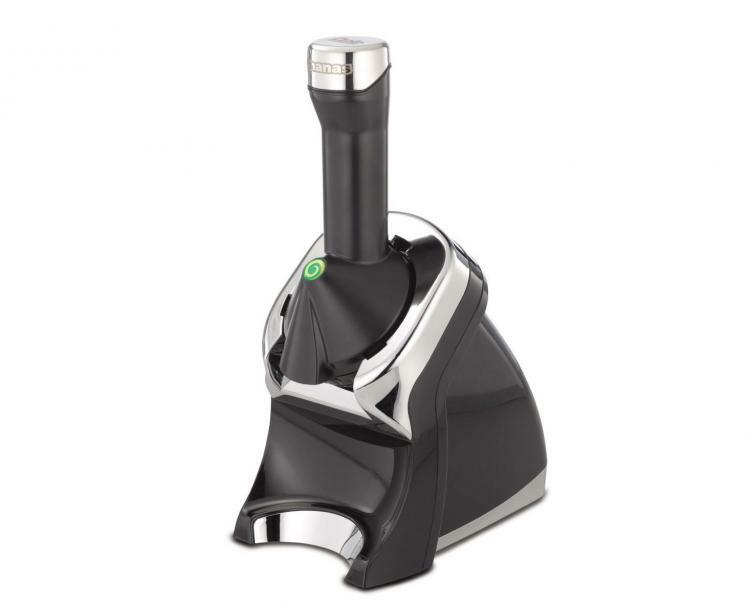 Check out the Yonanas home frozen yogurt maker in action via the video below.